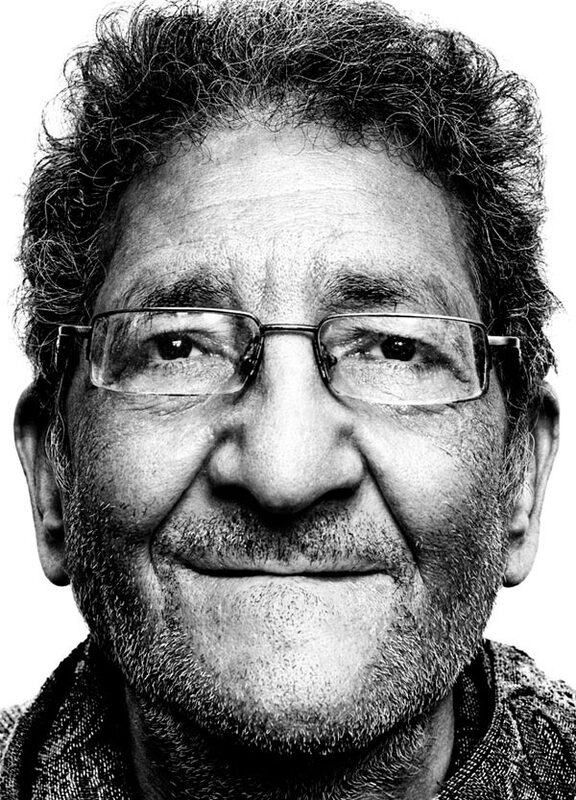 Ahmed Seif Al Islam, 60, is a veteran Egyptian lawyer, activist and former political prisoner. Arrested and tortured by State Security Investigations officers in 1983 for his political activity, he served five years in prison. 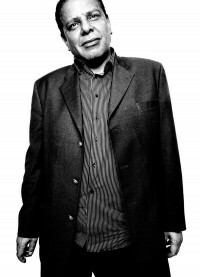 Founder of the Hisham Mubarak Law Centre, which since 2008 has been the leading Egyptian nongovernmental organization providing legal assistance to protesters. The Hisham Mubarak Law Centre monitored state violence during the 2011 protests, and became a gathering place for human rights activists during the revolution. Ahmed Seif was arrested by Military Intelligence with his staff at the height of the protests. This entry was posted on Tuesday, October 21st, 2014 at 12:29 pm	and is filed under .